This frosting is perfect for chocolate dairy-free cupcakes or a vegan chocolate cake, for adults and kids alike. We prefer using fresh ground natural peanut butter (we like the flavor), but feel free to use any natural peanut butter variety. In a large mixing bowl using an electric hand mixer, cream together the dairy-free soy cream cheese and natural creamy peanut butter until well blended. Gradually add the confectioner's sugar, first beating at a low-speed setting until the sugar is just combined. Add the sea salt, vanilla, and soy milk, and beat at a medium-speed setting until the mixture is smooth and creamy. 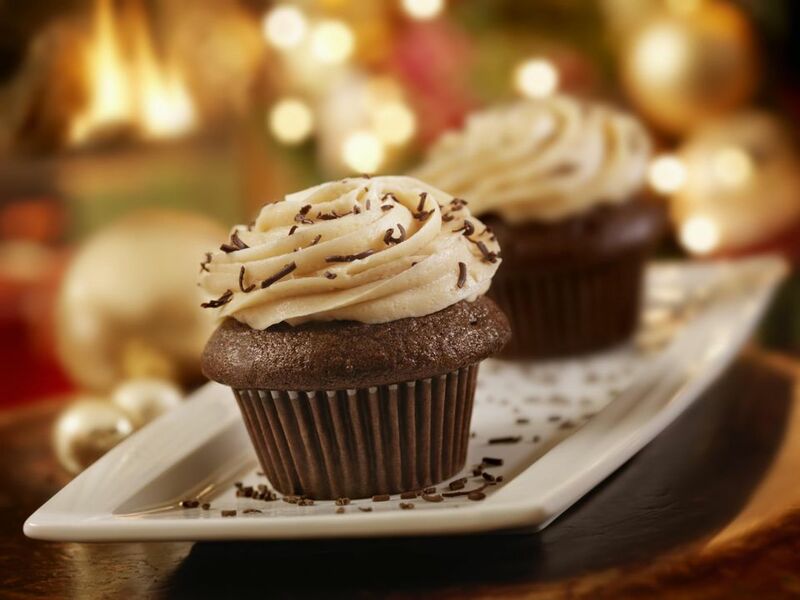 Chill in the refrigerator for about 10 minutes before using to frost dairy-free cupcakes or cakes.